CORPUS CHRISTI, TX – On Monday, November 20, crews will begin picking up Hurricane Harvey debris in Area 3-B. This area is between Weber Road and Everhart Road, from Holly Road to the Oso Creek at the City Limits. 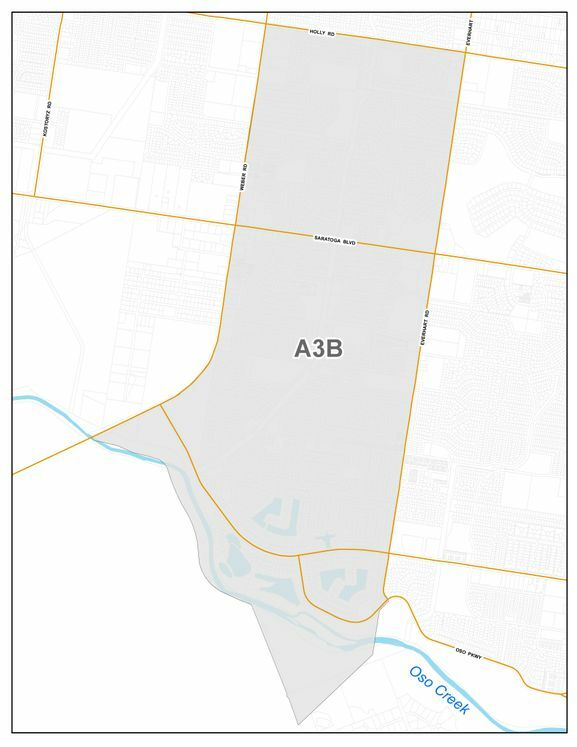 Citizens living in Area 3-B must have debris set out by 7:00 a.m. Monday, November 20. Residents no longer need to separate items. All hurricane debris including tree limbs, brush, leaves, and fencing including fencing with attached concrete will be picked up. No loose concrete or tires will be collected. To confirm your debris collection area, visit www.cctexas.com/debrispickup, click on the interactive map, and type in your address. The debris schedule for the remainder of 2017 includes a sweep throughout the entire City. Contractor crews may be working ahead of city crews, but city crews will adhere to the collection schedule. Residents are reminded they can take debris to the J.C. Elliott Transfer Station free of charge. The transfer station is located at Hwy 286 and Ayers Street. The transfer station is open Monday through Saturday from 8:00 a.m. to 5:00 p.m. For white items/appliance collection, call (361) 826-CITY (2489) to place a work order for pickup. Crews will not be collecting from commercial businesses. Businesses are responsible for disposal of their own debris. The City will provide weekly reminders regarding collection schedule via newsroom, Facebook, Twitter, and media release. *Schedules are subject to change based on debris quantity, weather, and contractor availability.